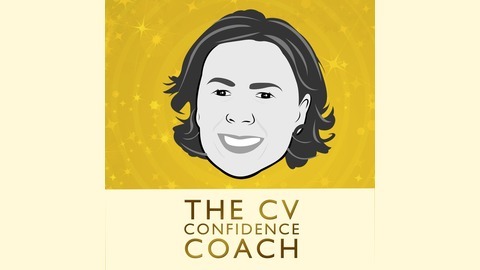 If you need a compelling, interview-winning CV to achieve your career goals, then The CV Confidence Coach podcast is for you. 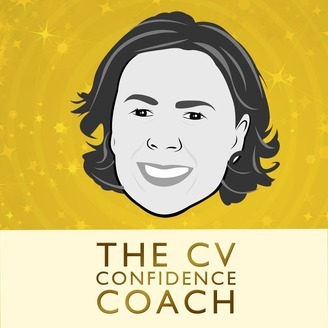 Join Lis McGuire, a professional CV writer and founder of Giraffe CVs, for a weekly podcast jam-packed with CV writing tips and advice. Each week Lis shares proven and simple strategies to help you craft a compelling CV which increases career confidence, optimises your professional visibility and opens interview doors. This week, discover how biscuits can improve your CV. Really!